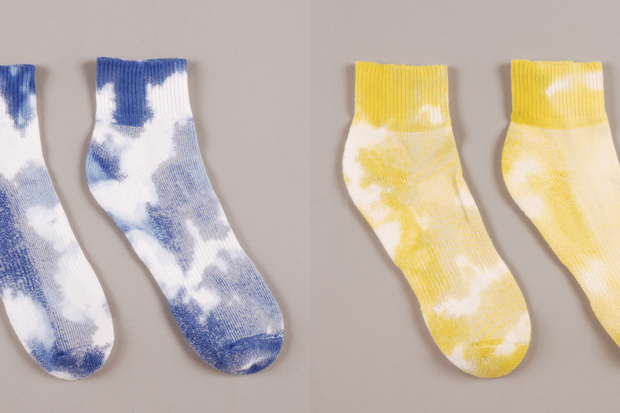 Never one to shy away from an experimental approach to fashion, Perks & Mini have created these tie dye sports socks. Taking the current trend of tie dye and applying it to something a little different to say the least is refreshing and peculiar. PAM love to push the boat out and these low cut sports socks do exactly that. 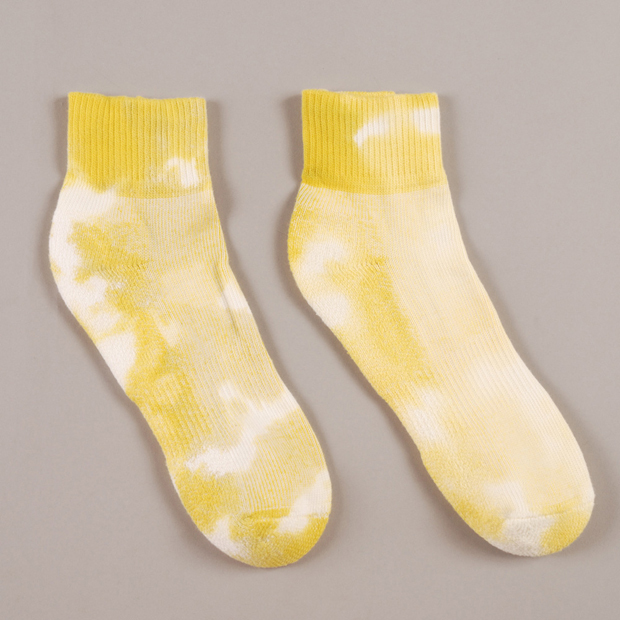 Patterned socks are definitely popular, as is tie dye, so it only makes sense that someone has combined the two in this way, but we never saw it coming. 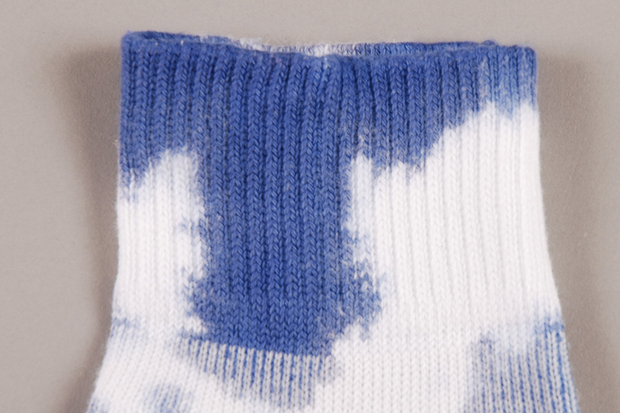 You can pick up a pair of these unique socks from Goodhood now for £28 a pair. 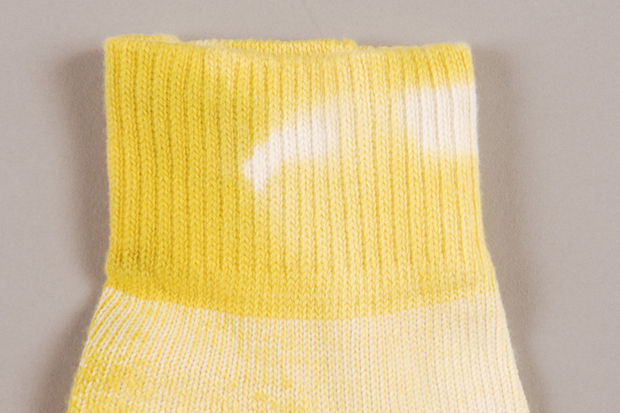 £28 for a pair of socks. When i graduate from Hogwarts i will be sure to buy a pair. 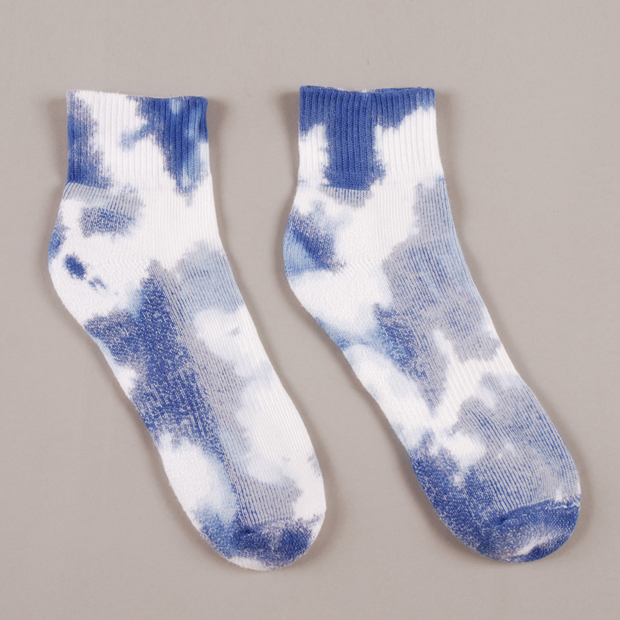 It’s not really as amazing as you make out, I tie-dyed some socks the other day and it definitely didn’t cost £28. You’re paying for pretentiousness. really.